EIghty-six percent of Grand Canyon visitors never set foot into the canyon itself. That’s 4.3 million people who travel from all over the world every year to stand at the edge of a parking lot. The vast majority of these visitors are unable to stray too far from their vehicles because of age, or infirm, or physical incapability that they may or may not control. And so they are content to see one of the world’s great wonders from the same vantage point as if they were sitting comfortably in front of the high-quality, big-screen television in their living rooms. 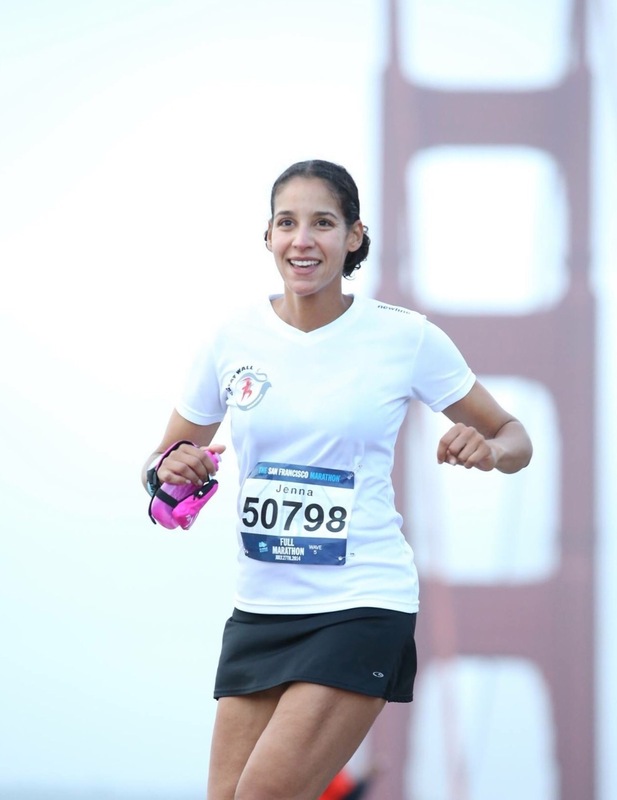 Even more than running far, I am enamored with the idea that I can go places that I’m not supposed to; I can see things that other people can’t see because I’m on foot or, better yet, I can take advantage of sanctioned race road closures. On the Sausalito side of the Golden Gate Bridge, having run the nearly two miles from San Francisco, and poised to run back. I have run on the Great Wall of China, across the Golden Gate Bridge and down the center of the Las Vegas strip at night. I have viewed Downtown Los Angeles from behind the famed Hollywood sign. And, during a four-mile morning run through a stormy Washington, DC, found myself, not only alone at the Lincoln Memorial, but alone on the Mall, a 146 acre expanse of land that has held as many as 1.8 million people at moments that have shaped our nation. 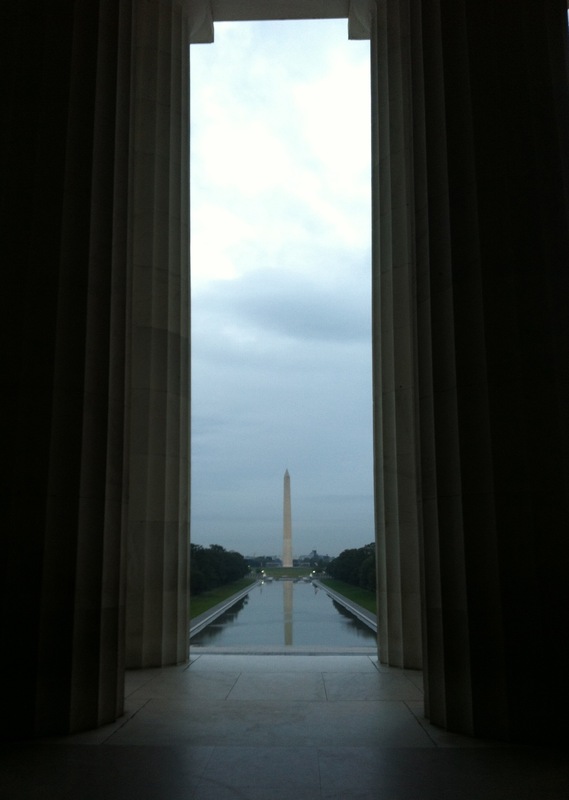 Standing at Abe’s feet, we look out together on the Mall, contemplating what the day might hold. Years later, this photo and the feeling it evokes in me still brings tears to my eyes. No one has ever traveled to Walt Disney World to stand at the edge of the parking lot. 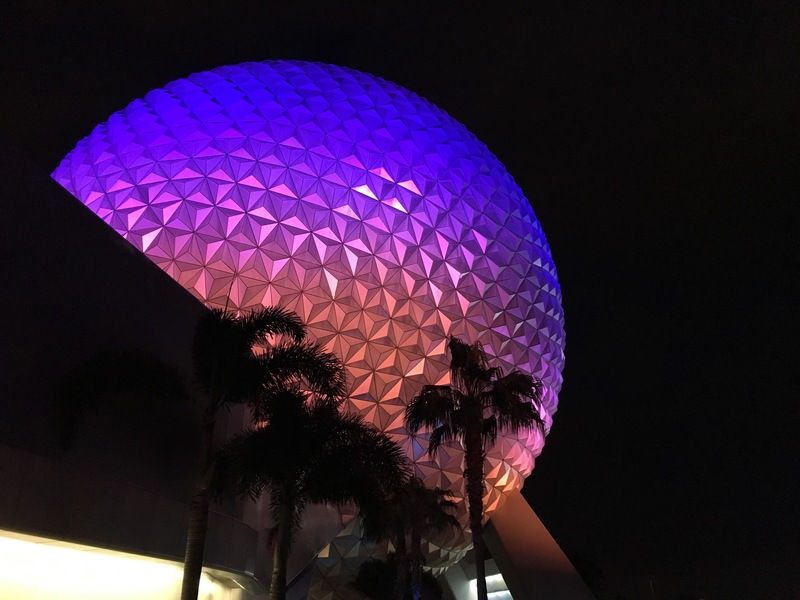 But most visitors’ experiences involve logistics and lines, punctuated by the short-lived delight of photos with a favorite character, or the wonders of Splash Mountain. This is what Dorothy must have felt like when she first saw the Emerald City from across the field of poppies. My Disney experience is different. From inside the gates, I know what the park looks like during that pre-dawn time when the sky is turning from black to blue, my favorite time of day in any location. 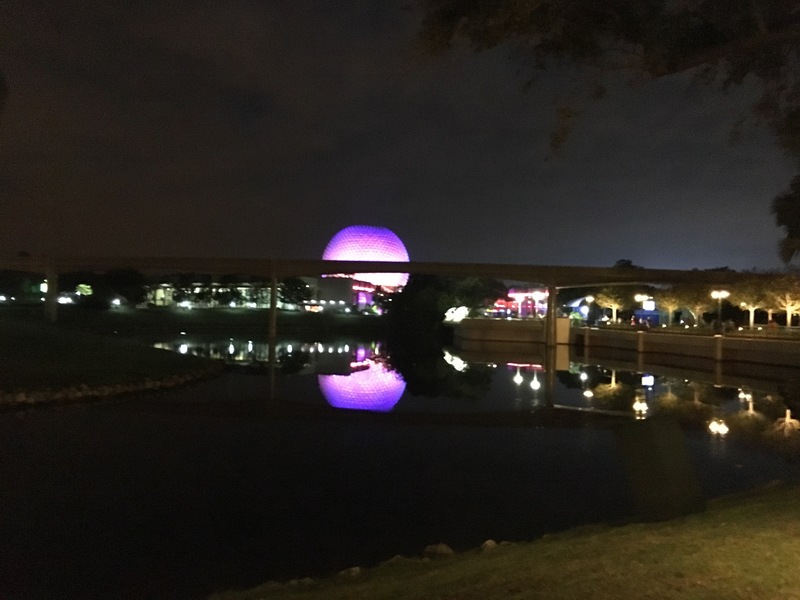 I know that the glow of Epcot up close can take your breath away. I won’t ever really understand the people content to stand at the edge of the parking lot. To be honest, I don’t really want to. I much prefer to travel unencumbered by traffic signs, or pavement, or my own perceived abilities. Love, love, love this! I SO hope I get to meet you in person someday because you and I sound very similar! I too love going to places before the crowds arrive, allowing my feet to take me to unexpected places, and living life unencumbered by preconceived notions. One of my most memorable runs was running across the Golden Gate Bridge and exploring Spain in the early pre-dawn hours. Jenna, you truly are an inspiration!